The array of vans available from Anthony Motors Volkswagen Commercials is second-to-none, fulfilling the needs of any business. You may be an independent gardener or plumber looking for a fast and manoeuvrable light van to carry your equipment, or a buyer for a large delivery company wishing to purchase half a dozen large panel vans. 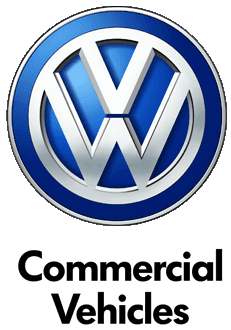 Whatever your requirements, we can guarantee that you will find what you are looking for at Anthony Motors Volkswagen Commercials. We recognise that the needs of fleet customers differ significantly from retail customers, which is why we offer a variety of flexible financial packages to suit the needs of companies of any size. Our advisers are fully conversant with every aspect of fleet financing, from vehicle acquisition methods to repairs and maintenance, and will work with you to produce an agreement appropriate for your needs. Contact Anthony Motors Volkswagen Commercials today or visit our dealership to discover more about our range of competitive fleet financing packages.